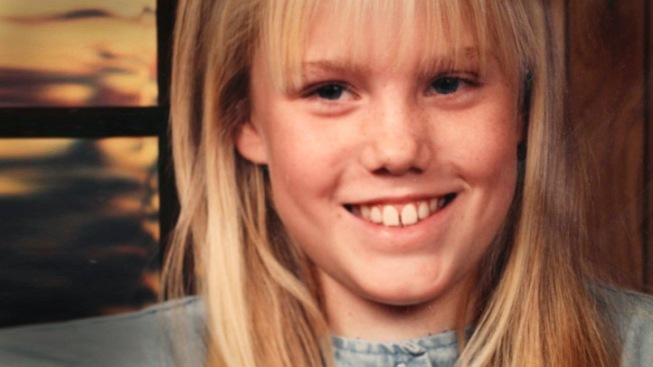 This undated file family photo of Jaycee Lee Dugard shows her prior to her kidnapping. A federal appeals court ruled 2-1 on Friday that Jaycee Dugard, who was kidnapped from South Lake Tahoe and held in Antioch by a parolee for 18 years, cannot hold federal parole officers liable for failing to supervise her captor. The ruling was made seven years to the day she was rescued — Aug. 26, 2009. The U.S. 9th Circuit Court of Appeals had already ruled on the case in March, but Friday's decision was an expanded version of their original opinion. Friday's opinion now becomes a legal precedent. Dugard had argued, unsuccessfully, that federal parole officers failed to do their jobs well before Phillip Garrido snatched her away from her family in 1991 in South Lake Tahoe, and that the government was responsible. But the appeals court said holding the government responsible would lead to endless liability for those federal agents who have dangerous people in their care and supervision. Chief District Judge William Smith dissented, saying his colleagues were misrepresenting California tort law. One of Dugard's attorneys, Jonathan Steinsapir, said his office was "disappointed" with the ruling and he planned to ask the entire 9th Circuit Court of Appeals to rehear the case. Since being freed, Dugard became an author, a national speaker and the founder of the JAYC Foundation to help those who have been abused or traumatized. 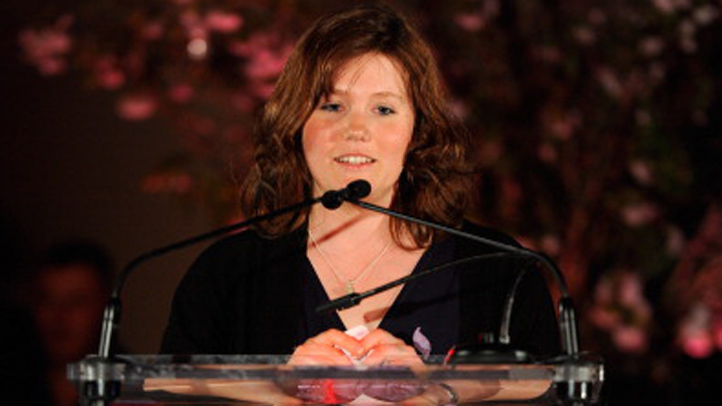 Phillip Garrido and his wife, Nancy, were convicted of abducting Jaycee Dugard. Garrido held Dugard captive, sometimes in chains, in a backyard shed in Antioch and repeatedly raped and drugged her. She gave birth to two of his children during the ordeal. The three were discovered while visiting UC Berkeley and freed in August 2009. 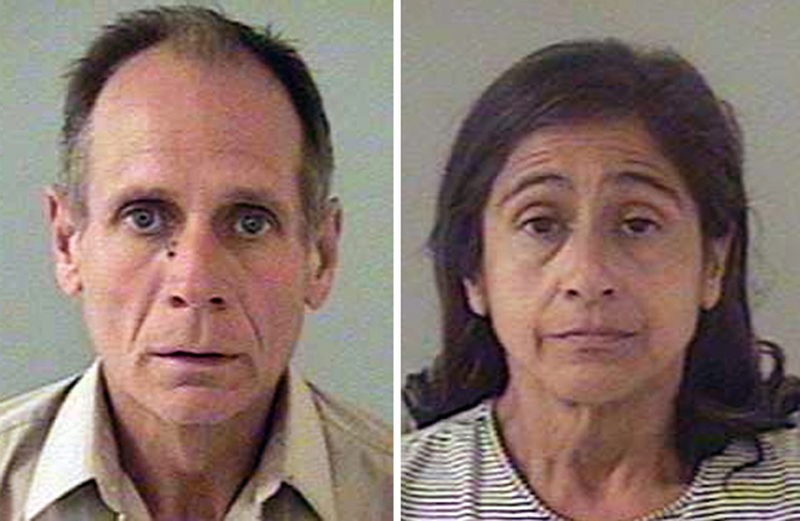 Garrido and his wife, Nancy Garrido, pleaded guilty in 2011 to kidnapping and sexual assault. On June 2 of that year, Garrido was sentenced to 431 years to life imprisonment; Nancy Garrido received 36 years to life. Dugard received a $20-million settlement from California and sued the federal government for similar compensation. The Associated Press contributed to that report.